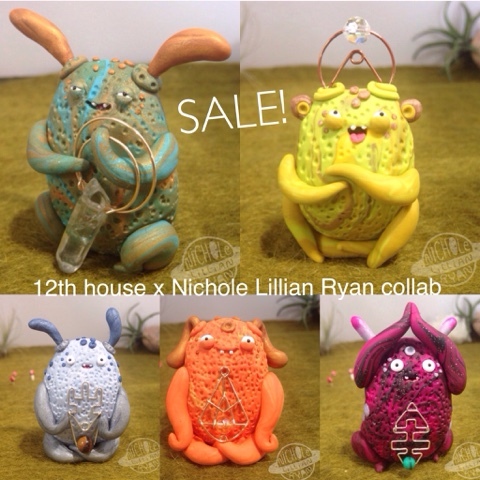 Nichole Lillian Ryan - Weebeasts & pals: SALE! 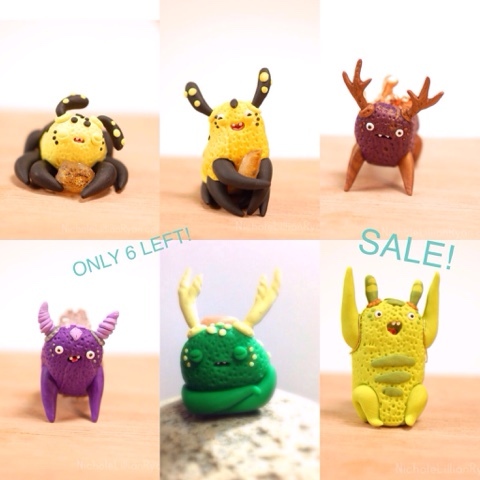 All weebeasts are on sale! Go check it out! Tell your grandpa, tell your cat and your friends! There is also a golden egg worth $20 off your next purchase with one of the remaining 6 original weebeasts, check out the details in one of my previous blog posts. Shop link above in the menu!